Dallas Cowboys football is finally back! This week we have the honor of being able to watch Da' Boyz back in action against the San Francisco 49ers in their first preseason game in 2018. Unfortunately, I don't expect the Cowboys starters see much action in this first contest, but it is still an important game to watch nonetheless. I'd be surprised if we saw the Cowboys starters see more than a series of action. We don't typically see the them play much until the third preseason game, better known as the dress rehearsal. But, that doesn't mean some of the younger guys who could play prominent roles this season see quite a bit of playing time against the 49ers. 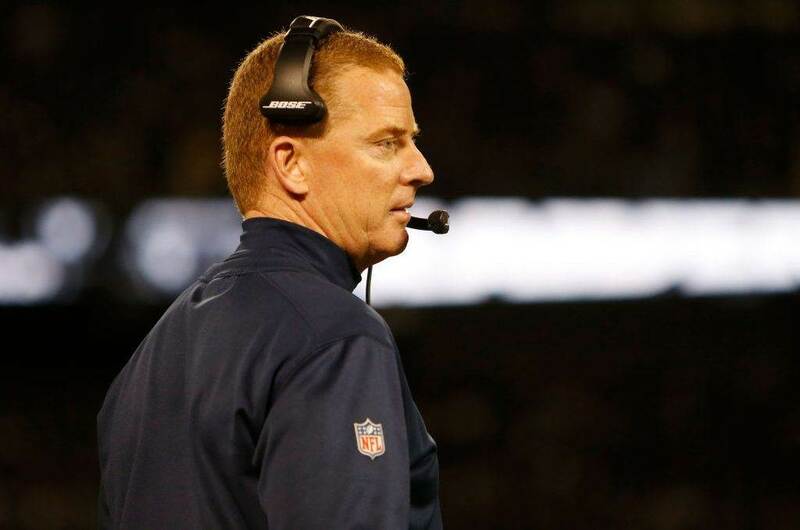 With that in mind, I've decided to share with you five storylines I will be paying particularly close attention to in the Dallas Cowboys first preseason game against the San Francisco 49ers. Please continue reading below to see what they are. I don't know about you, but I'm personally going to be paying really close attention to what a healthier Jaylon Smith looks like this preseason and where he fits on defense. His comeback from a devastating knee injury has been one of the biggest storylines for the past few years, so seeing how he has progressed is something I'm really interested in. Against the 49ers, I will be watching to see how Smith is moving around. He has been practicing without the knee brace he played with last season, but it will be interesting to see if he continues to do so in a game situation. I will also be watching to see how he was utilized. Will he be moved around? Will he rotate with Leighton Vander Smith? With all of the unknown and excitement surrounding Smith, there will probably be no shortage of eyes on him. Left Guard Connor Williams is also one of the bigger storylines I will be paying attention to in the Dallas Cowboys first preseason game against the San Francisco 49ers. We really haven't heard much about him so far in training camp, which could be viewed as a positive or a negative. I for one choose to believe it's positive news. The reason I will be watching Williams' play closely is because I think he is arguably the best Cowboys draft pick this year. I think how he plays this season could ultimately decide how the overall offense performs. I believe he will be an upgrade at LG from a season ago, but we will likely see some growing pains along the way. Hopefully he will be able to get off to a quick start against a talented 49ers defensive front and continue to build upon that heading into the season. In hopes of getting more production out of their wide receivers, the Dallas Cowboys decide to pretty much revamp the position during the offseason. To do so, they signed a few free agents (Allen Hurns and Deonte Thompson) and also drafted a couple (Michael Gallup and Cedrick Wilson). But, they didn't stop there. They also traded for Tavon Austin. With so many new faces, there's a lot of unknown and excitement surrounding the Cowboys WR position. We could see an entirely different passing game from the Cowboys offense this season, and the 49ers game should provide the first glimpse. Hopefully, all of these new additions and the way all of the WRs are utilized pays off, helping Dak Prescott become a better Quarterback. Who gets first crack at Tight End? 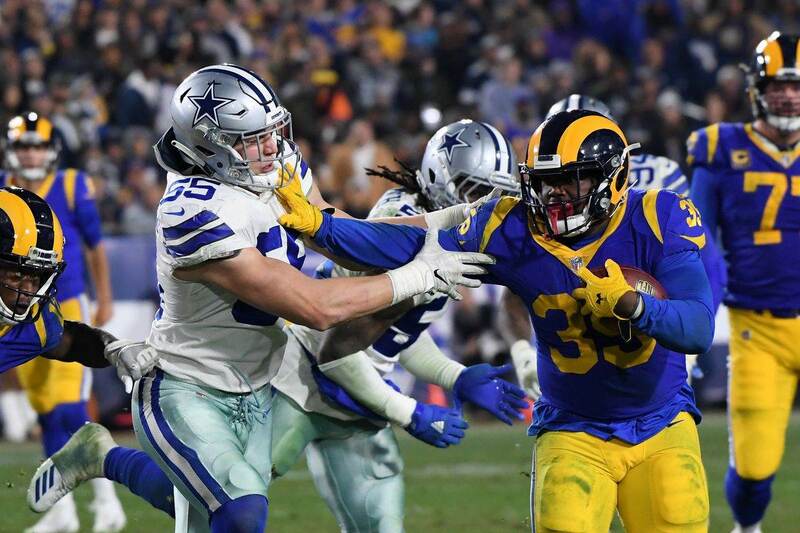 If your a Dallas Cowboys fan, I'm sure you're going to be paying really close attention to the tight end position to see who gets the first crack at replacing Jason Witten. 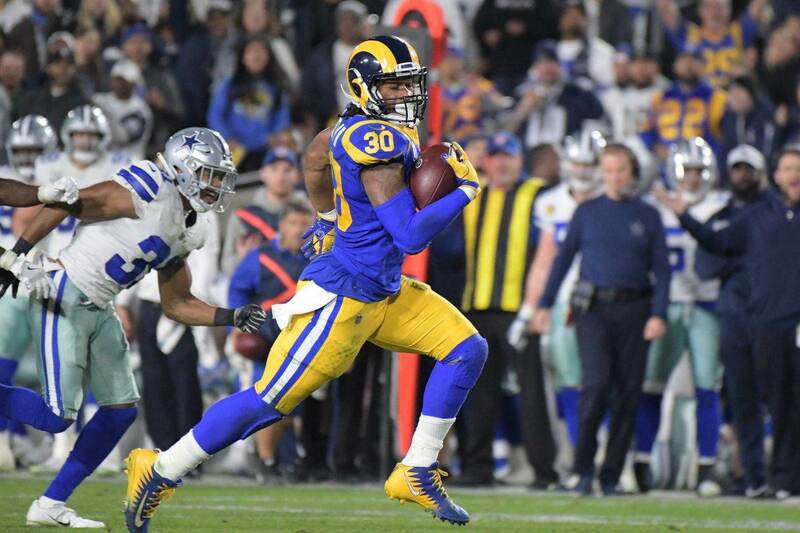 As things stand right now, there really is no clear-cut favorite to earn that honor, which is why it is one of the more intriguing storylines heading into the matchup against the 49ers. It will be really interesting to see how each one of the Cowboys TEs are deployed and in what situations. Rico Gathers for instance needs to prove he is more than a "flash" player if he wants to stick around. He is probably going to have to prove he can be a competent blocker in the running game as well. One thing is for sure though, everyone of the TEs will likely get a shot to prove what they can do. How will Xavier Woods look in new role? Arguably the biggest storyline this offseason for the Dallas Cowboys was whether or not they should trade for Seattle Seahawks Safety Earl Thomas. The speculation started at the end of the 2017 season, and hasn't really lost any steam since then. I'm personally not going to hold my breath that this will happen and it's all because of my faith in Xavier Woods. I'm personally really excited to see how Xavier Woods plays in his new role this season. He will likely take over for Byron Jones at safety. I highly doubt we see a drop off in production. Woods is a talented player and I'm really looking to forward to seeing how we performs against the 49ers. I don't know about you, but I'm expecting big things from him this year. 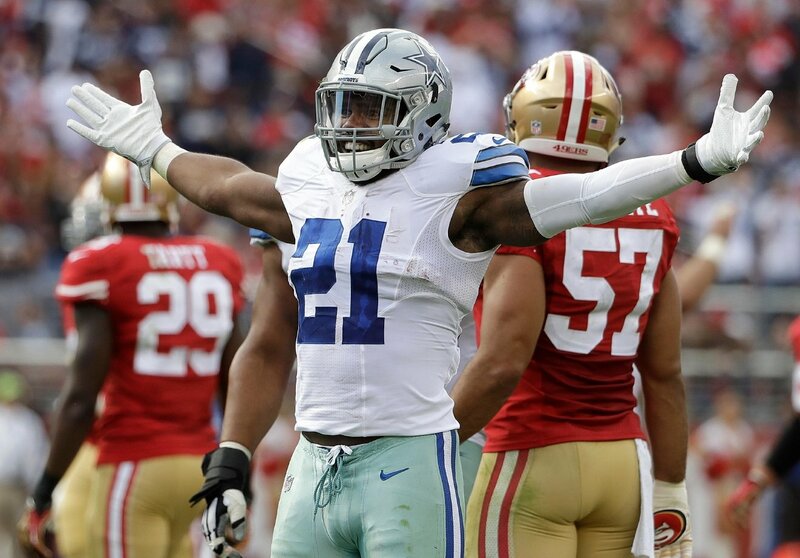 What will you be watching for in the Dallas Cowboys preseason matchup against the San Francisco 49ers?